News briefing with national and international stories, including: loss of EU arts funding would hit pro-Brexit regions hardest; French court annuls conviction of electrician in possession of stolen Picasso works; Radio DJ Lauren Laverne questions BAE's sponsorship of the Great Exhibition of the North. 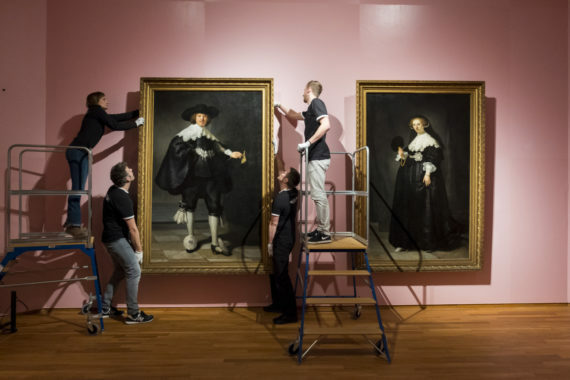 €160 million, newly-restored Rembrandt portraits unveiled as part of Rijksmuseum’s major spring exhibition The wedding portraits of Marten Soolmans and Oopjen Coppit made headlines in 2016 when they were jointly purchased by the Dutch and French governments from the Rothschild family for €160 million. The two works will go on show at the Rijksmuseum in Amsterdam for the first time after extensive restoration as part of the exhibition, ‘High Society’, which opens on 8 March, before travelling to the Louvre in Paris in September 2018. Loss of EU arts funding would hit pro-Brexit regions hardest Arts Professional analysis finds EU culture spend per person is highest in the English regions with the largest proportion of ‘leave’ voters. The website states that between 2007 and 2016, EU culture spend per person was £13.02 across the four regions where the highest proportion of people voted leave in the 2016 referendum, compared with £6.11 per person in the regions with the lowest leave vote. EU culture funding has been guaranteed for UK-based organisations until at least 2020, and projects will continue to be funded until they finish. It is unclear, however, whether UK-based arts organisations will be eligible to apply beyond this date. 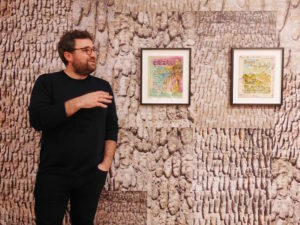 Arts Council England announces new £14.4 million fund to cultivate individual talent Specifically designed to support independent creative practitioners, the programme will give practitioners time to work on ambitious and innovative projects, without the immediate pressure of showing their work publicly. Recipients will be able to use the funding to support periods of research, to develop new work and ideas, work internationally, and for training, networking or mentoring. 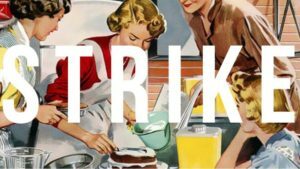 Heart of Glass announces international triennial for St Helens Heart of Glass, the agency for social and collaborative arts practice, has announced the launch of Fierce & Urgent Conversations: the first international triennial of social and collaborative arts practice. Taking place in autumn 2021 in St Helens, Merseyside, the event will be a convening of work, debate, resources and publications for those who make, watch, research, study, teach, produce, present, write about and archive collaborative and social arts practice. An Arts Council England NPO founded as part of the Creative People and Places programme in 2014, as well as working with artists such as Studio Morison, Heart of Glass is also partnering with organisations including Create – the national development agency for collaborative arts in Ireland – idle women, Arnolfini, Super Slow Way and Liverpool Biennial. Radio DJ Lauren Laverne questions BAE’s sponsorship of the Great Exhibition of the North Laverne has spoken out as the Great Exhibition of the North organisers face a backlash over sponsorship from BAE Systems. 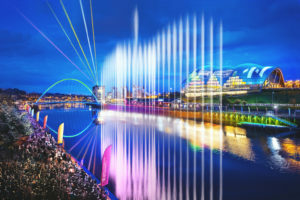 The Sage Gateshead and Baltic have both said that they won’t be accepting funding from BAE systems, and that its content will be funded by Arts Council England. However, ticket sales for gigs at Sage Gateshead have been frozen as organisers desperately try to keep artists on board. French court annuls conviction for electrician in possession of stolen Picasso works The French High Court has annulled the conviction of Pablo Picasso’s former electrician and his wife, who were found guilty of possessing 271 works stolen from the artist’s estate. The decision, handed down on 28 February, means that Pierre Le Guennec and his wife Danielle will face a new trial, to be held in Lyon, at a date yet to be fixed. 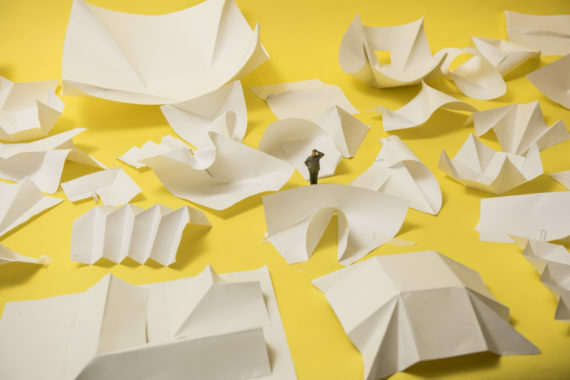 In 2016 the Le Guennecs’ were given a two-year suspended prison sentence and ordered to return the works they initially claimed had been given to them as a gift from the artist and his wife Jacqueline. But the High Court ruled last week that a conviction for “handling stolen goods only stands if the theft itself can be demonstrated”.